Mobile technology, web app development, cloud computing and the global adoption of the smart-phone – all these mean that a whole new set of tools have been developed for the project manager on the go. 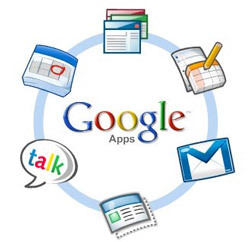 Some of the best apps are available from the Google App Store; the use of Google tools in project management is already wide spread so integrating them into useful web apps was a natural progression. We at Silicon Beach Training have been impressed with what’s available. Providing Prince2 Training in Brighton, we are familiar with the complex roles of a good project manager and believe that this is just the beginning of a new era of mobile project management tool development.